6.1 "Sorry! This version of SimTown requires either MS Windows 95 or MS Windows NT 3.5"
Music and sound effects can be toggled on/off. "Sorry! 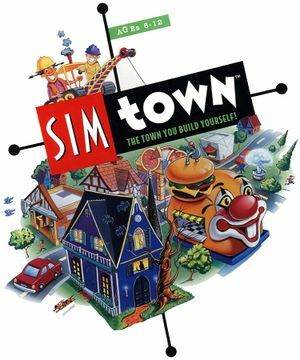 This version of SimTown requires either MS Windows 95 or MS Windows NT 3.5"